In a major reshuffle in police administration, Guwahati commissioner of police Hiren Ch Nath, a 1996 batch IPS officer, is transferred and posted as new inspector general of police (IGP) of Special Branch, while inspector general of police (IGP), administration, Pradip Saloi, the 1999 batch IPS officer, is posted as the new Guwahati Commissioner of Police. Nath took charge as Guwahati police commissioner in August, 2016 replacing Mukesh Agrawal, who was transferred as ADGP (law and order). 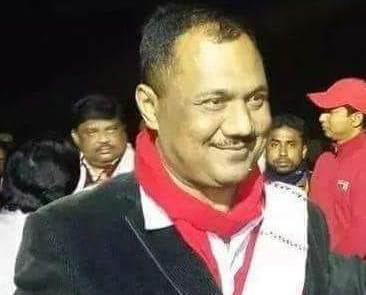 Earlier in 2009, Saloi was posted as Senior Superintendent of Police (SSP), Guwahati, prior to setting up the police commissionerate in the city in 2015.